So, we have a big one for you fine folks today. Our dearest geek readers and friends will definitely need to rejoice at this one. 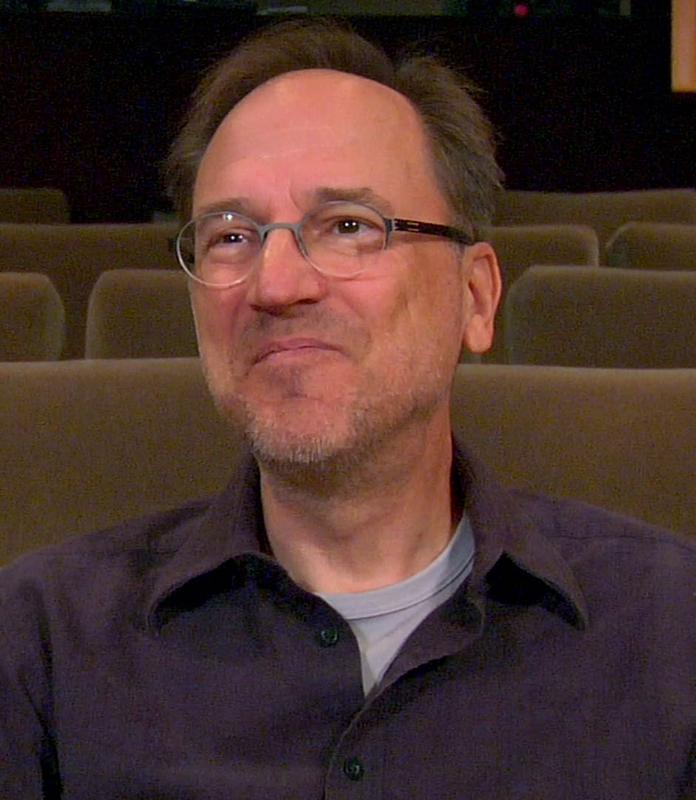 If you are a fan of Star Trek, you know this guy. And if you claim to be a Trekkie at heart, and you don’t know this genius of a writer, I am afraid that I have to tell you that you are a fraud and should not be trusted. 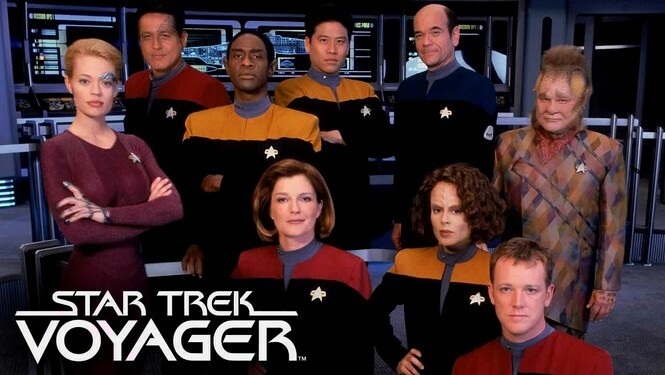 I will admit this though….I am not a Trekkie. I am actually very uninformed when it comes to the Star Trek universe. But, I have always respected it, and this made me very excited to have the great Andre Bormanis on the site. I also knew he worked for Cosmos, and that was where I was most intrigued. But, c’mon, this is a Star Trek god! So, I decided to enlist some help from a dear old friend, and former contributor to the TWS world, the great Adam Mattson. This cat knows his Star Trek almost as well as he knows his psychotic death metal. And I believe the questions that he came up with definitely prove this point. Basically, if you don’t like a question in the following interview, you can believe that it was mine. And if you loved it, it was Adam’s. Facts. So please enjoy a great set of questions from one of the screenwriters of our generation, or the next (all pun intended). Please enjoy some great words from the amazing writer Andre Bormanis! You started as a science consultant on Star Trek: The Next Generation. How important was it to the showrunners that the science was accurate? In the inevitable compromise, did the science or story take precedent? A big reason for the amazing success of Star Trek has been its scientific credibility. The Star Trek universe is built on a foundation of real science and technology, extrapolated hundreds of years into the future. The size and scope of our galaxy, the nature of extrasolar planets, how the fabric of spacetime could be manipulated to travel interstellar distances in short time frames — all of this is based on real science. In a dramatic TV series, story is always paramount, but we rarely violated an established scientific fact for the sake of a plot point. When that happened (and yes, sometimes it did) it was due to ignorance on my part, or something just slipping through the cracks. But some of the ideas that the writers came up with made me stretch my scientific imagination. Sometimes I’d read a script and think, No, that’s not possible, but then I’d think about it some more and realize that maybe it seems impossible today, but sometime in the next 400 years we might discover it isn’t. You transitioned to a screenwriting advisor on Deep Space Nine and Voyager, and eventual full time writer for Enterprise. How did your attitude change about the writing as you progressed? Was it a smooth transition? It was a fairly smooth transition since I started writing short stories and scripts long before I worked for Star Trek. 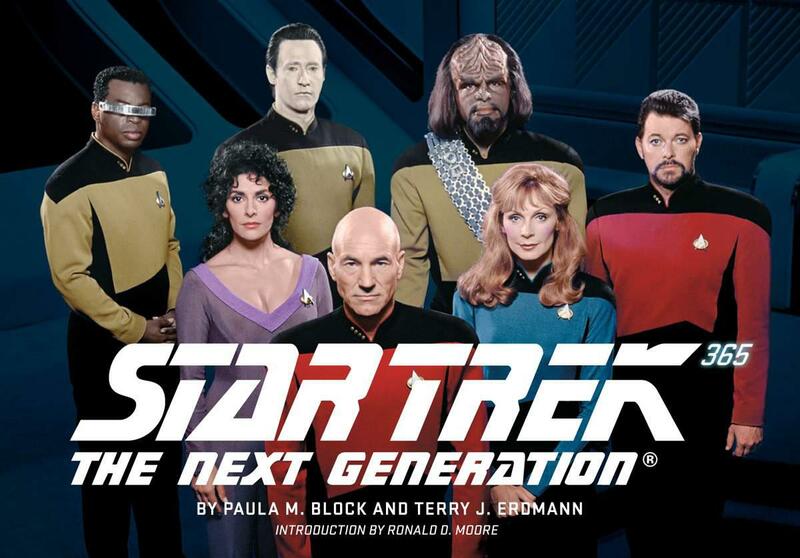 Part of the reason I got the job as science consultant is because I’d written a Next Generation spec script, proving that I knew the show and understood the challenges involved in writing TV scripts. The big difference when you become a staff writer is dealing with the deadlines. 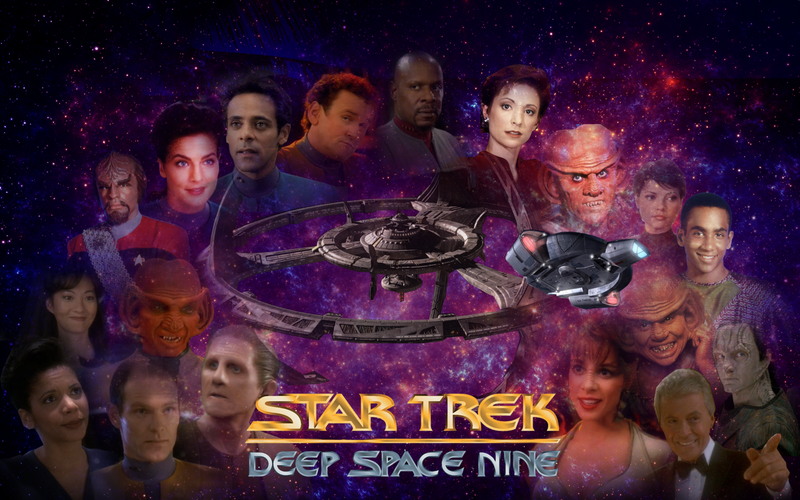 Usually, once we had a story outlined, we only had a couple of weeks to write the teleplay. When you’re new to the process, that feels like a lot of pressure! But as you become more experienced, the deadlines become less intimidating and more stimulating. Do you find yourself critiquing the science in other pieces of science fiction often? Yeah, I guess it’s an occupational hazard! When I watch a science fiction movie or a TV show, I can’t help but look at it from both the perspective of a writer and the perspective of a scientist. But that’s part of the fun too. Of course if a movie is straight comedy or drama, or something in the fantasy genre, like the Harry Potter films, science is rarely an issue. Most of the shows and movies I watch, and the books I read for that matter, fall into the drama and comedy categories. How does your background influence the way you view science fiction? I guess it makes me a little more critical, but I can forgive science blunders if the work has great characters and a great story. I’m much more bothered by unearned plot twists or unmotivated / uninteresting characters than inaccuracies in the depiction of science. I enjoyed the movie Independence Day even though the “science” was ludicrous. But I am bothered greatly when scientists are portrayed as power hungry mad men or other hackneyed stereotypes. Is there any current science fiction that stands out to you in terms of accuracy? SF writers like Greg Benford, David Brin, Greg Bear, Stephen Baxter, and many others in the “Hard SF” field certainly stand out. What I’ve seen of The Expanse seems to really care about technical accuracy, as did the recent CBS program Extant, although they certainly took some liberties as the series developed. Arthur C Clarke’s 3001: The Final Odyssey is being turned into a miniseries at SyFy. I’m certainly looking forward to that. What futuristic aspects of Star Trek do you feel humanity will reach first? How far off are we? Computer and communication technology has already gone far beyond what Star Trek depicted, particularly in The Original Series. Replicators, in the form of 3D printers, are already a reality and improving by leaps and bounds every year. A company in Israel has created a simple food replicator that combines a handful of stock ingredients into a variety of meals in a couple of minutes or less. Warp drive is a theoretical possibility, although a long shot. I don’t think we’ll see anything like that in this century or even the next. Despite all the recent news about “quantum teleportation” I think that transporter technology, as depicted on Star Trek, will never exist. But as Arthur C Clarke once said, if a scientist tells you something can never exist, you can bet money he’s wrong! The documentary style content of Cosmos allows much less wiggle room than the science fiction of Star Trek. What are some of the greater challenges you face with this format? Since Cosmos is a show about science, we have to be absolutely correct every time about how we portray science and its discoveries. 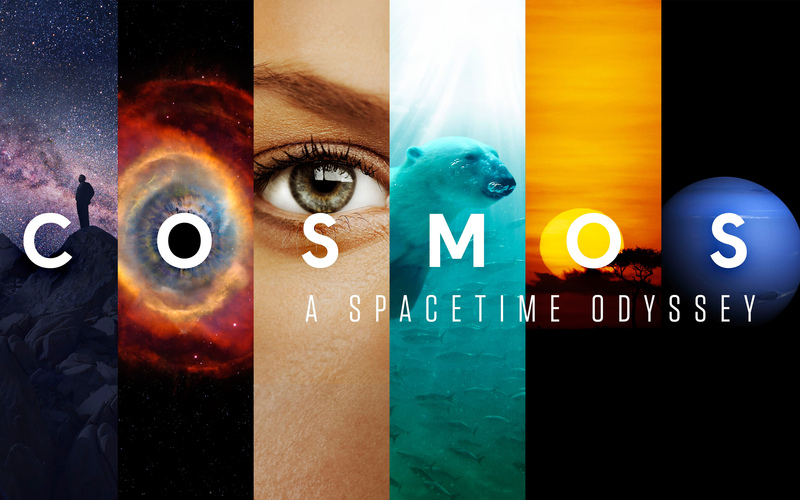 The biggest challenge on Cosmos was finding the most recent science relevant to the topics covered in the episode. On the Cosmic Calendar featured on the show, for example, we indicate that the first flowers bloomed on Earth something like 100,000,000 years ago. But of course paleontologists keep making new discoveries, so we’re always shooting at a moving target. Same with the discovery of Earth-like planets orbiting other stars. New ones are being discovered on a regular basis, making it hard to keep up. Pluto was “demoted” from full-fledged planet status a few years, so we talked about eight planets in our solar system, but now there’s strong circumstantial evidence for a ninth planet beyond the orbit of Pluto, which could be verified any time now. The list goes on and on. So what does the future hold for you? Anything new coming out that we should be looking forward to seeing/reading? I was a writer and producer on the Mars miniseries that recently aired on the National Geographic channel. They’re planning a second season of that show, but I don’t know yet if I’ll be involved. I’m helping out with a new season of Cosmos that’s in the works, and right now we’re filming the pilot of a show called Orville that I’m also a writer / producer on. 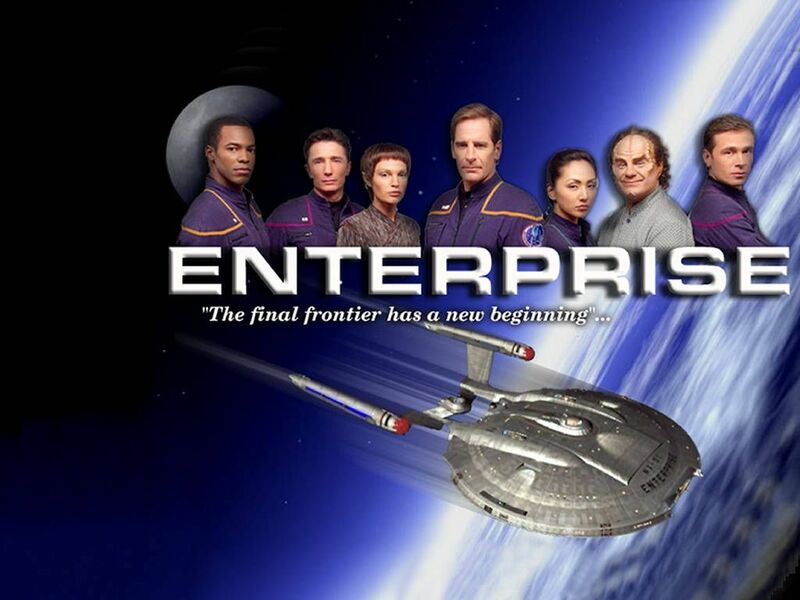 It stars Seth MacFarlane as the captain of the a starship. It’s great fun, and great science fiction. It will air in the fall on Fox, so be sure to watch!